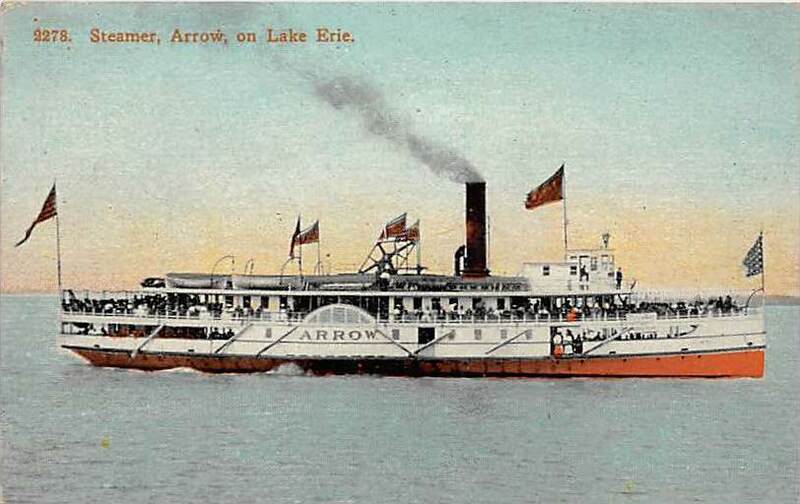 Starting a scratch project of a paddle steamer, the SS Arrow, an excursion steamer to the islands of Lake Erie. It will be 1:132, because that is the largest size I could print out the drawings on my 11 x 17 printer (the length of the hull will be about 15 inches). I usually do my scratch ships as solid hull, using the bread and butter method. Here are the lifts- ony three needed for this squat hull. Here is a photo of the actual ship. Wow Don, as a proponant of scratch building, I am looking forward to your scratch build of the walking beam steamer ARROW. 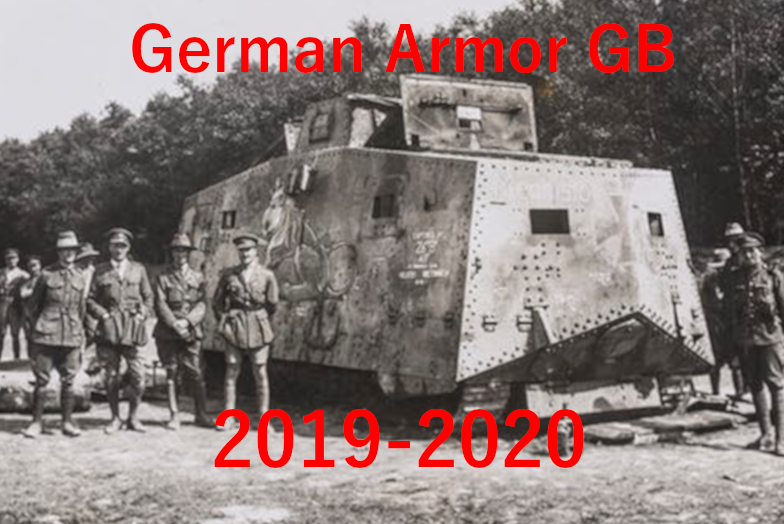 One will never see a kit of this model, that is why I like your build progress. That's a great subject, Don. How are you planning to create the deck sheer? A bit of the belt sander? Nice subject Don, I will be sitting in watching this as well. I haven't seen this done so I'm hoping you post a lot pics Don. All of the above, Don. Looking forward to your WIP pics. Actually, Dumas has a kit of a walking beam steamer. I think it is call the Mt. Washington or something like that. But it is a 400 buck plus kit- too rich for my blood. And big! I am running out of display room. Found the plans or the arrow- very similar. The plans were for a forty plus inch model. Photgraphed plans with my best digital camera and it worked. I can print them out on smaller scale. The deck sheer is already cut on the top lift. I stacked up the lifts before cutting the planforms, and stuck them together with dowels. That made the top lift stable on the bandsaw, and I was able to cut the sheer. Then took it apart, drew the plan lines on that upper lift. Leave it to you ! Nice project .Now I will have do the Canadiana , regardless of scale ! T.B. Ahh, I see. Is this basswood? I subscribed to this build Don. 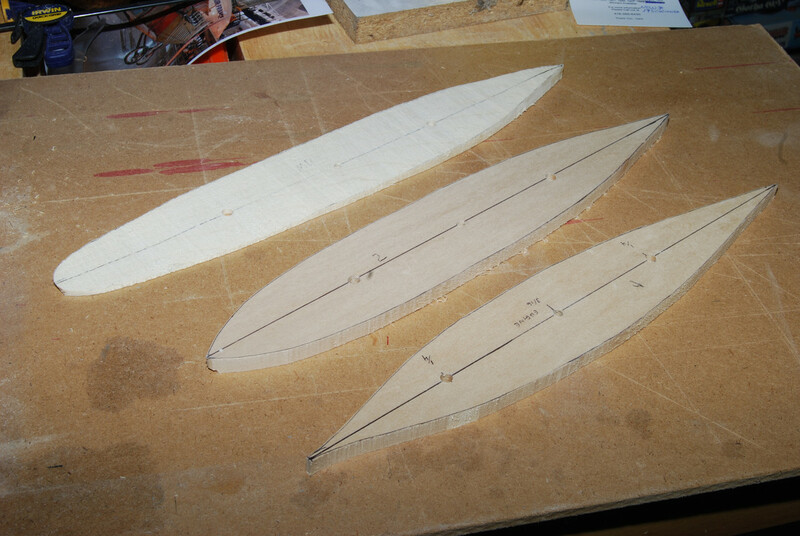 I have the lifts glued together, and ready to carve. I printed the section lines onto card stock to make section templates. The plans give sixteen section drawings, so takes awhile to cut the sixteen templates, but that should make a pretty accurate hull. Yes, that is basswood- God's gift to carvers and scratch builders. I just looked it up at Bluejacket- it is the Portland, not the Mt. Washington. Over 500 bucks. 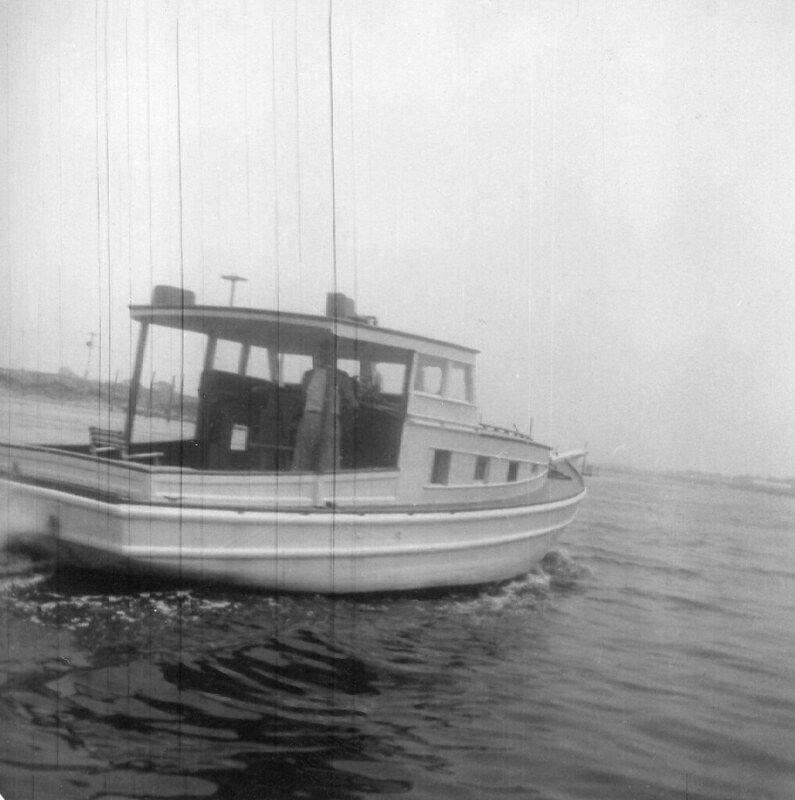 BlueJacket's side -wheel steamer PORTLAND, is an impressive model if one is willing to part with $600., which includes shipping and handling. This walking beam steamer was built in 1889 by the Bath Iron Works of Bath, Maine for service between Boston and Portland. Vanished during the terrible New England gale on Noverber 27, 1898 with the loss of 118 passengers and crew. The wreck lies in 460 feet of water off Cape Ann, east of Gloucester, Massachusetts. 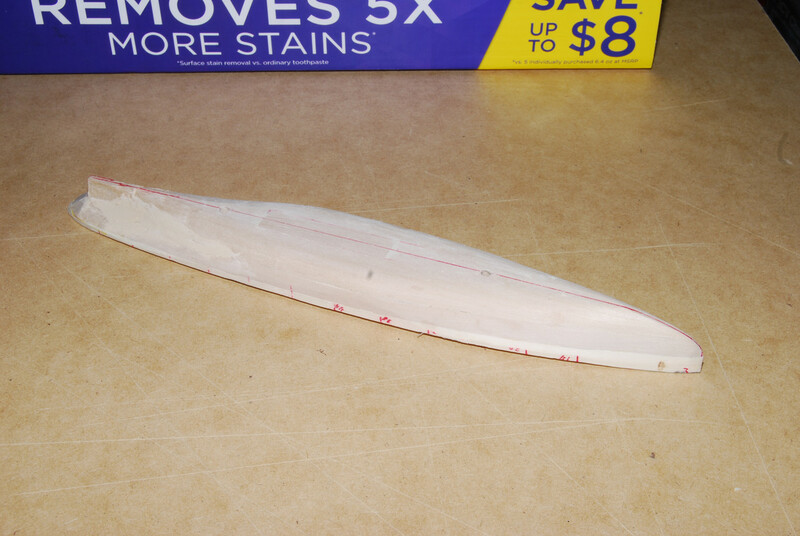 Dumas does have the Mt Washington, a big 1/48 scale RC model, about 4 feet long. The Bluejacket kits are very nice, with excellent quality plans, fittings, materials, etc., but that can be expensive! Looking forward to following this one....! 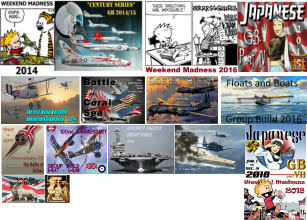 I have no clue as to how to go about scratch building a model ship but, having seen your talents on display in FineScale over the years, I know the WIP will be interesting, informative, and well done. 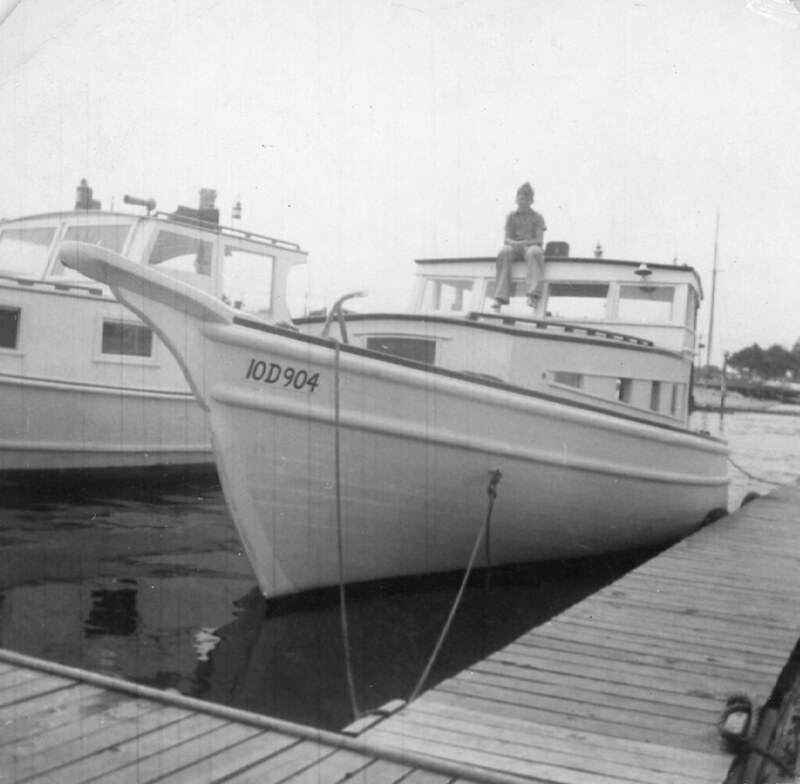 Also my dad's boat was named the "Arrow" - a late 19th century lobster boat with a sail and centerboard keel converted to a motor vessel with a three cylinder Lathrop engine in the early 20th century. No battery. Large flywheel with notches for a special hunk of iron that allowed Pop to turn it over after having primed the cylinders. The magneto created the spark. My job was to trim the wicks on the kerosene running lamps . Pop at the helm. 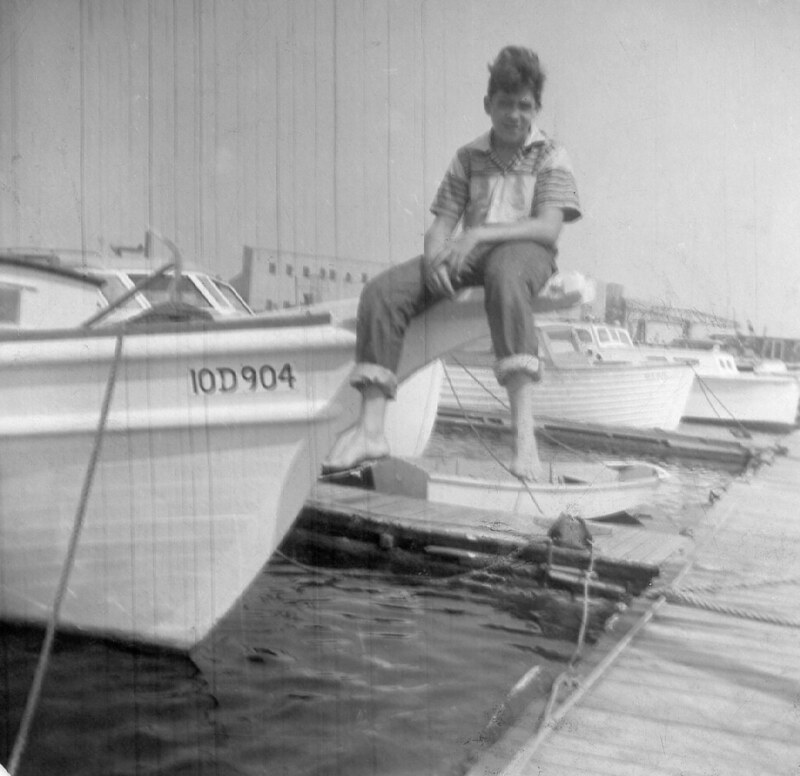 I'm sitting on the bowsprit in one image and on the top in another. 1950's. Don - looking forward to watching you scratch build. I will try to pick up some pointers with your build. Good Holidays!!! 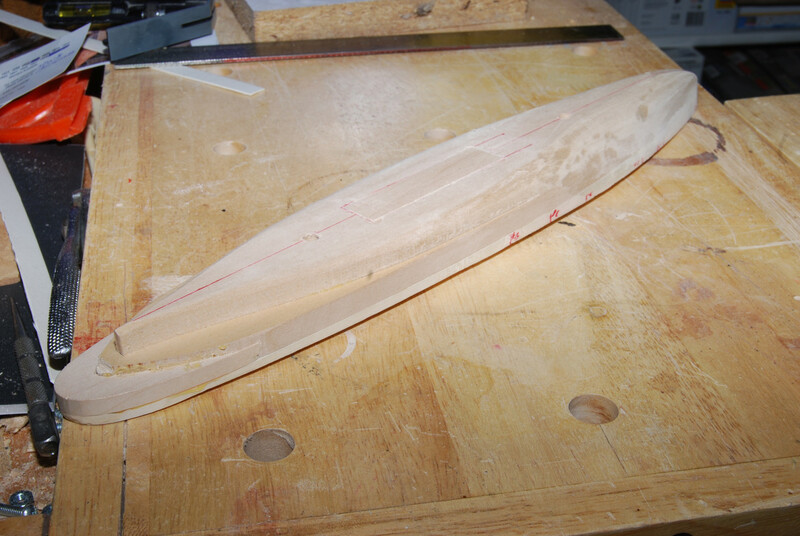 The first carving step I tackled was cutting out the engine room. That room goes from the floor of the hull up through all decks, and is not covered, as the apparatus for the rocking beam engine fills the space. Carving it clear through the hull was the easiest way. 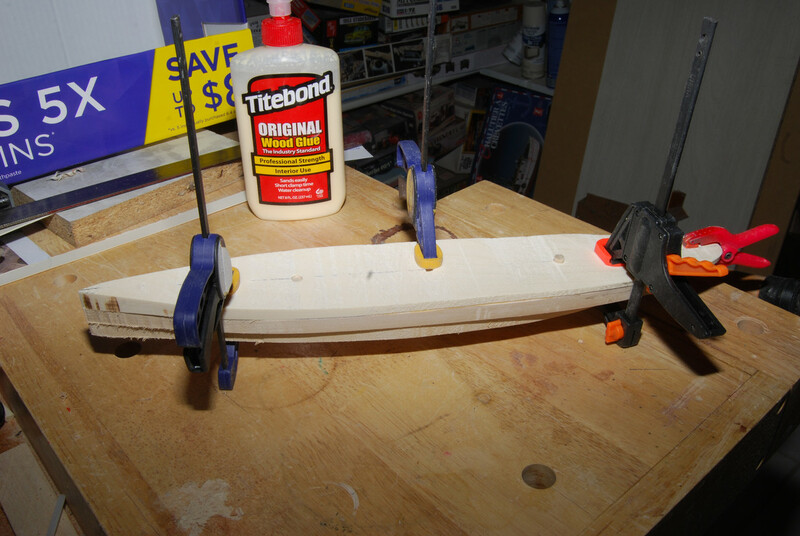 I then cut a rectangle of 1/8 basswood to make a floor, and glued it in place. I am starting with the bow, and the port bow is nearly done. Have have begun some preliminary work on the starboard bow- it helps to work on both sides at same time, to guide the eye. Carving is coming along nicely. Probably do all further work with sandpaper. 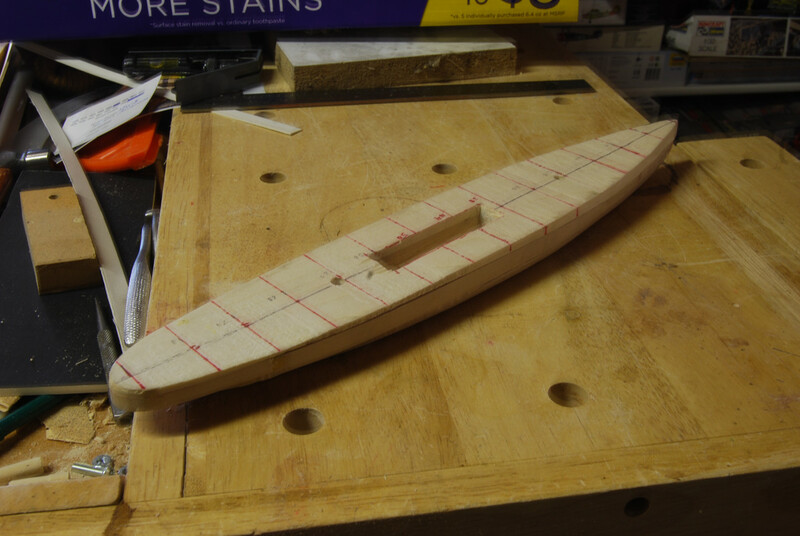 I know it seems to be going slowly, but I am doing this carved hull ship as a stress reliever while I build other models. I find wood carving to be a really relaxing activity. I don't need to pay much attention to it- my hands just seem to take over and do it automatically while my mind just wanders around to every subject under the sun :-).